Out of all the crowdfunding projects I’ve featured, Mutant Football League is by far my top pick. Growing up I was a huge fan of both Mutant League Football and Mutant League Hockey. I’d even rate MLF as my favorite football game of all time. 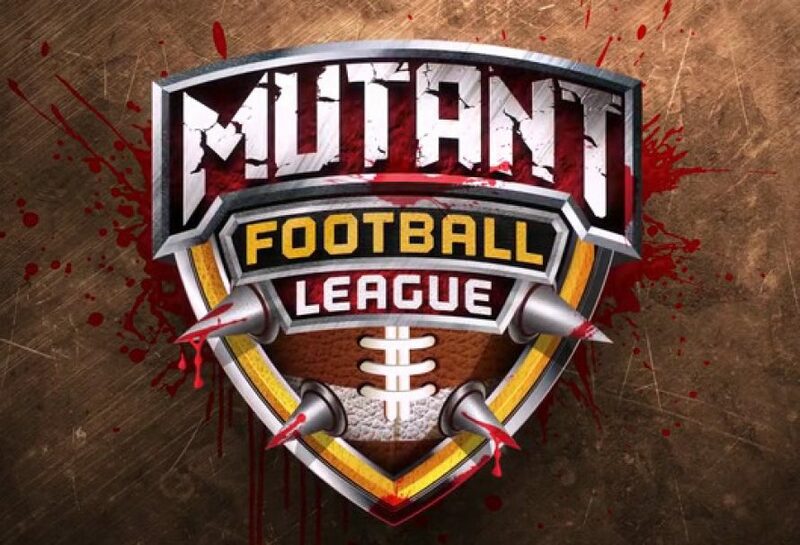 In 2013 original creator Michael Mendheim along with the rest of the Digital Dreams Entertainment staff attempted a kickstarter that failed for Mutant Football League. When I came across the news of a new Mutant League game in Game Informer I was really excited. 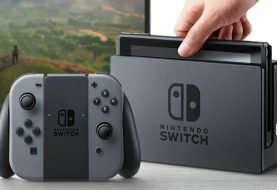 I believe the crowdfunding campaign didn’t reach its goal, which was very disappointing for old school fans like myself. Now its time to reignite the excitement. Digital Dream Entertainment is back for another try. 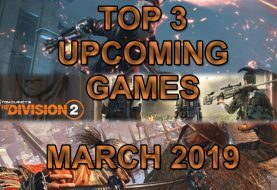 This time around it appears that the game is already near completion. Currently they have raised $45K of their $60K campaign goal. For their Kickstarter campaign they have some pretty nice incentive perks. 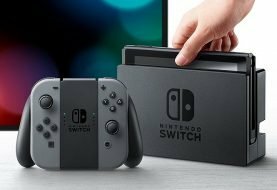 For $25 they are offering a digital copy of the game when its fully released, plus Beta access when its ready. For $35 you’ll get to test the Alpha version, get your name in the credits, and more. There are several more incentive options to check out. I feel its worthy to note that they had one for $5,000 to own your own team, but its no longer available. The lucky big backer are going to get to work directly with Michael Mendheim in the creation of their team and stadium. This spiritual successor to the original still plans to stay as true to its roots as possible. Even though you can naturally expect a more fast paced graphically advanced game, expect to see much of the carnage and comedy that made us fall in love with the series in the 90s. 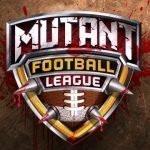 At the time of putting this post together the Mutant Football League campain still has 29 days to go, and still needs to raise a little less than $15K. Things are looking good this time around. I think the Mutant League is going to be making the comeback I was hoping for in 2013. If your interested in backing the MFL campaign you can check it out on Kickstarter Here.